Brand new from Cudeman of Spain, this is the Survival 6 Extra. 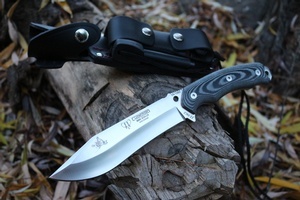 Based on the the extremely popular Survival X and V knives the extra has 2inches more of blade length. 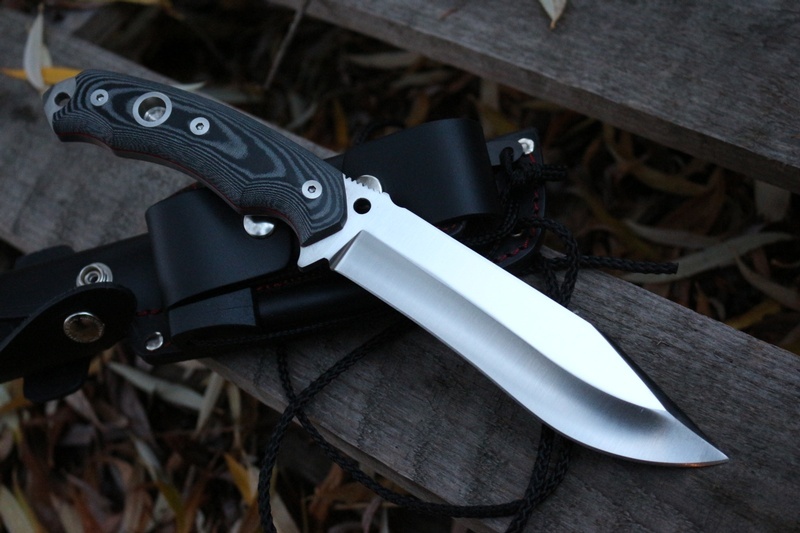 Very solid knife, full broad tang, square spine, jimping, two lashing holes, solid Micarta slabs with torx screws and liners. The extra 6 uses the same blade shape and excellent Bohler N695 steel of the original knives, but with an upgraded full grain leather sheath which allows for firesteel carry and sharpener carry too. 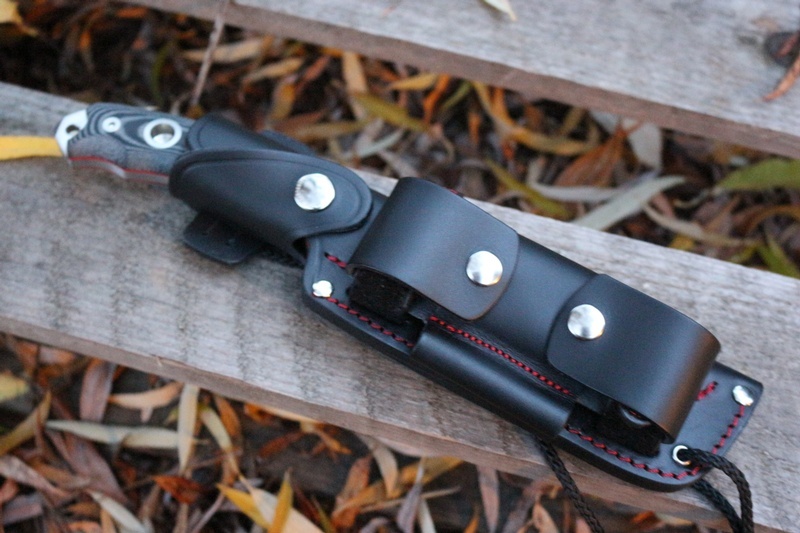 (Sheath and Sharpener included). Made in Spain. Each knife individually numbered. Purchase through PayPal by using the "Add To Cart" button above or use the form below to order the Cudeman Survival 6 Extra . 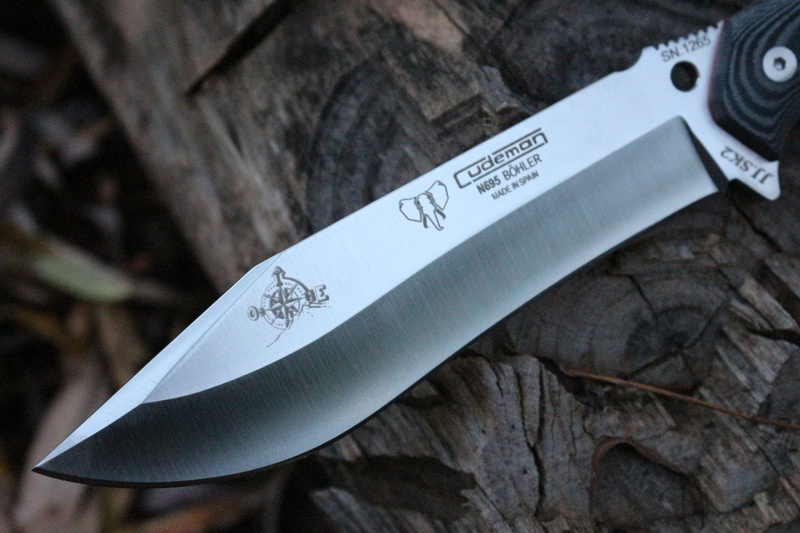 Feel free to contact us if you have any questions about the Cudeman Survival 6 Extra .